I regularly practice in Fort Bend county as it is directly attached to Harris County. Fort Bend County is one of the larger counties in the area directly outside of Houston. 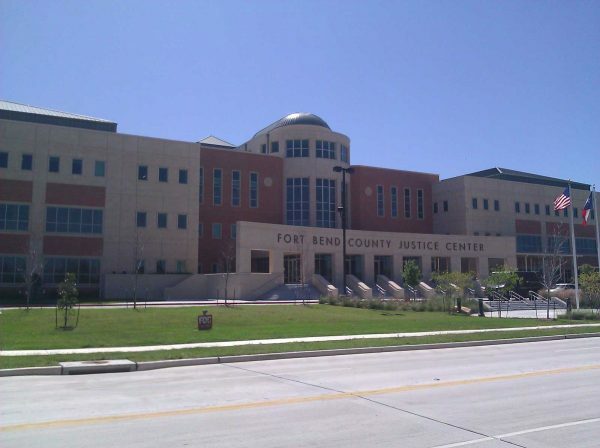 I have had the privilege of representing many wonderful clients who found themselves needing a Fort Bend County Criminal Defense Lawyer. The most important thing to ask yourself when you are selecting a lawyer to represent you is: Will this lawyer do everything they can to get me the best possible outcome? If a lawyer tells you right off the bat that you are going to have to take a certain plea deal you should just move on. My job as your attorney is to listen to you, find all possible defenses, and fight for you. We almost always have a defense when it comes to criminal crimes, and we will explore all of our options. If we decide to go to trial, then we will fight it to the end. If after we sit down together and look at all the evidence we decide that we don’t want to risk going to trial, then we will look at every option possible (whether it be a special program, or special type of probation, etc) and decide what is the best option for you. Sometimes I have clients that are best served protecting their future and taking an option that has the possibility of sealing their record in the future. Other times I have clients who maybe have some sort of legal or immigration issues, and they are best served only paying a fine on a case. Whatever the case may be, rest assured that I have seen it all, and will be ready to advice you on the best option for your personal situation. I have handled all types of cases, in front of every judge. So, if you find yourself in a pickle just pick up the phone and call me, Houston based Criminal Defense Lawyer Eric Benavides at 713-222-2828. The consultation is always honest and free.